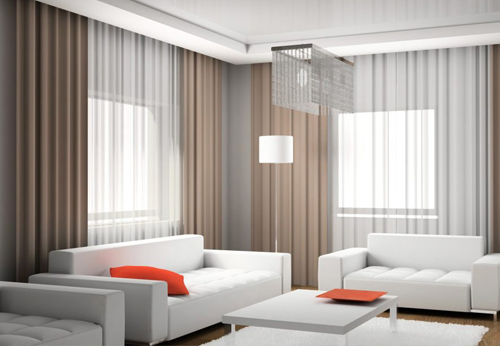 New Trend Carpets and Curtains is a family owned and operated Brisbane based business which has been operating since 1977 offering quality floor and window coverings for domestic and commercial application. New Trend Carpets and Curtains is a family owned business established in 1977 and is situated in the heart of the Chermside shopping district in Brisbane. 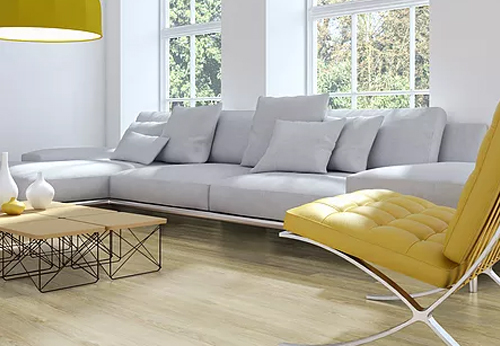 Specialising in quality floor and window coverings for domestic and commercial applications, we have an extensive range of Australian and imported products offering our customers a full service from initial consultation to completed installation. New Trend are available for a free measure in quote in your home or business premises. Contact us today for an appointment.